Book your transport to any of popular ski center in Europe! Looking for ski transport for you and your ski crew? Private minivan transport to all alpine peaks book here! If your ski crew is more than 8 persons here is your solution! Book Mercedes Sprinter 20 pax for private transport to all european ski centers! If you want to be sure that you will come on time to your winter destination you can book our SUV car Mercedes GLE and enjoy in you ride to chosen ski center with all wheel drive car and professional diver! Every day we transport passengers to their ski centers. 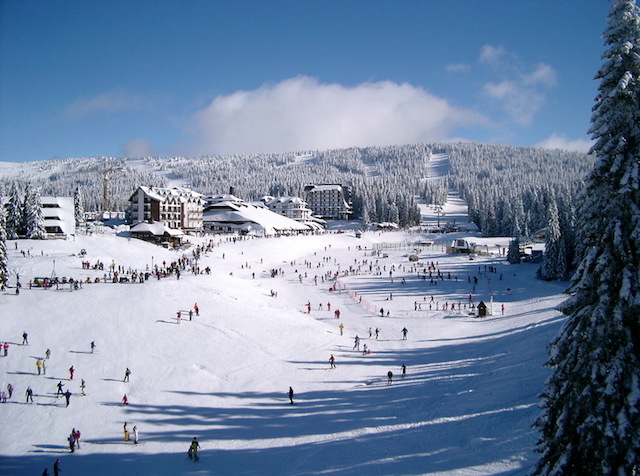 Here we can show you couple Serbian best ski centers.